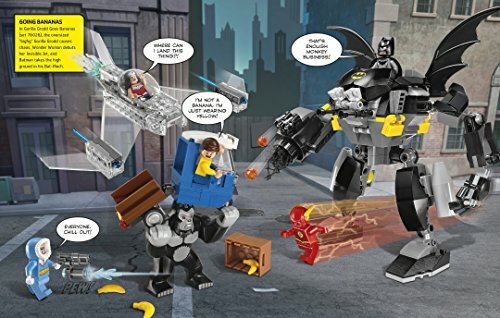 Enter the awesome world of LEGO® DC Comics Super Heroes and collect an exclusive Pirate Batman minifigure with this guide to the DC Comics minifigures. LEGO, the LEGO logo, the Brick and Knob configurations and the Minifigure are trademarks and/or copyrights of the LEGO Group. ©2016 The LEGO Group. All rights reserved. 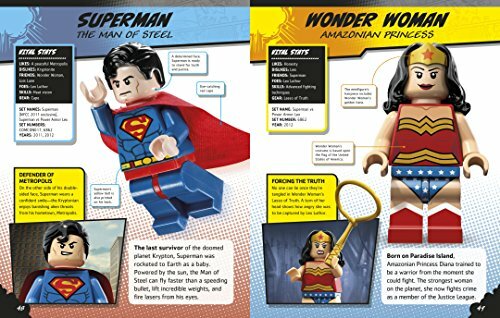 The LEGO DC Comics Super Heroes Character Encyclopedia Hardcover Book is a comprehensive visual guide to the full range of LEGO DC Comics Super Heroes mini-figures, including Batman, Superman, and their friends and foes. 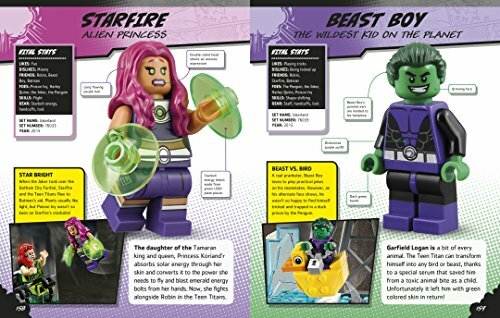 Learn little-known facts about all the characters from the LEGO DC Comics Super Heroes universe including Green Lantern, the Joker, and Wonder Woman. Find out details on the various sets and where each mini-figure appears, as well as their special weapons, cool gadgets, and amazing vehicles. 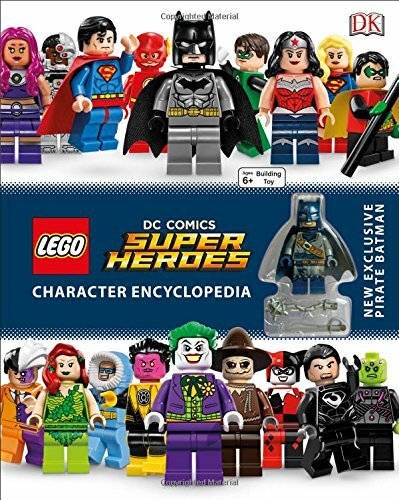 The LEGO DC Comics Super Heroes Character Encyclopedia Hardcover Book includes an exclusive mini-figure. 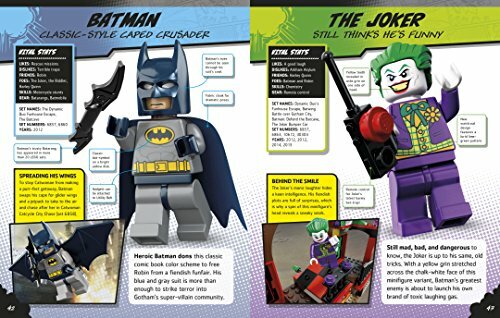 Bring home this must-have guide to the LEGO DC Comics mini-figures today. The 208 page book measures 9 1/5-inches tall x 7 1/5-inches wide.